From a gentile cycle along the ‘Piste Vert’ to a challenging hill climb up the Pic du Nore – Mazamet is a cyclist’s dream. 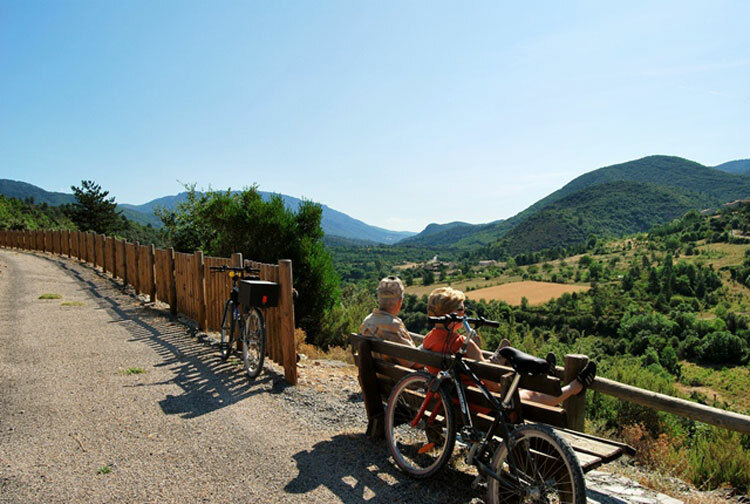 Starting just 200 metres from the gates of La Villa starts the wonderful ‘Piste Vert’ cycle path that makes use of the former railway line from Mazamet to Bédarieux (around 65km). ….